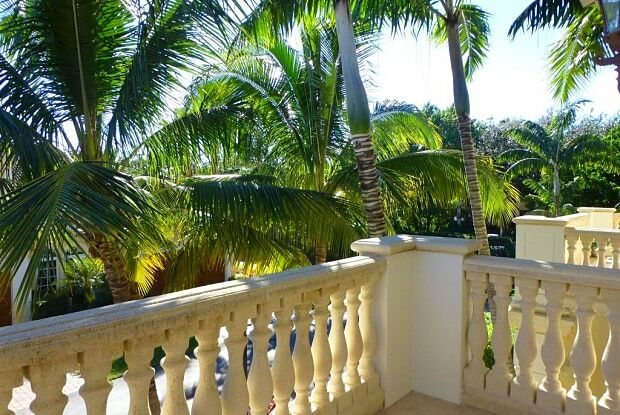 Gracious two level Mediterranean style condo, private screen enclosed pool and large two car garage. 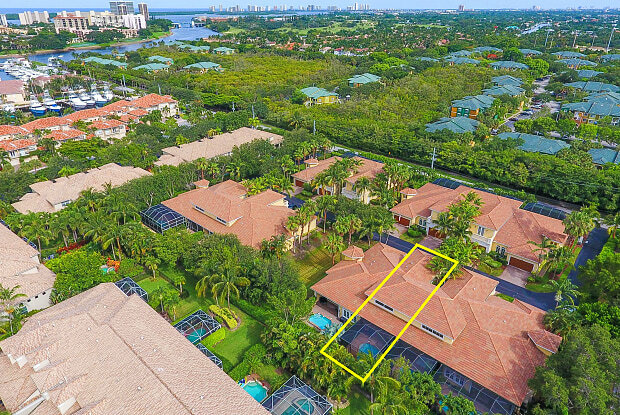 Feels like an estate in this very private gated community in the heart of Palm Beach Gardens. Master bedroom with lovely balcony and guest bdrm are upstairs office den with full bath is downstairs, expansive kitchen with separate breakfast dining area. Bar on living room side of kitchen with comfortable seating for dining room ,opens to a relaxing living area. Impact glass keeps you safe and quiet, comfortably furnished. Lanai has seating for 8 with a large dining table and grill. This ideally situated home is a short walk to the intracoastal, minutes to Gardens Mall, Downtown at the Gardens, PGA restaurants, I-95 & the beach. Have a question for 113 Renaissance Drive?